You may have seen me post this class before. 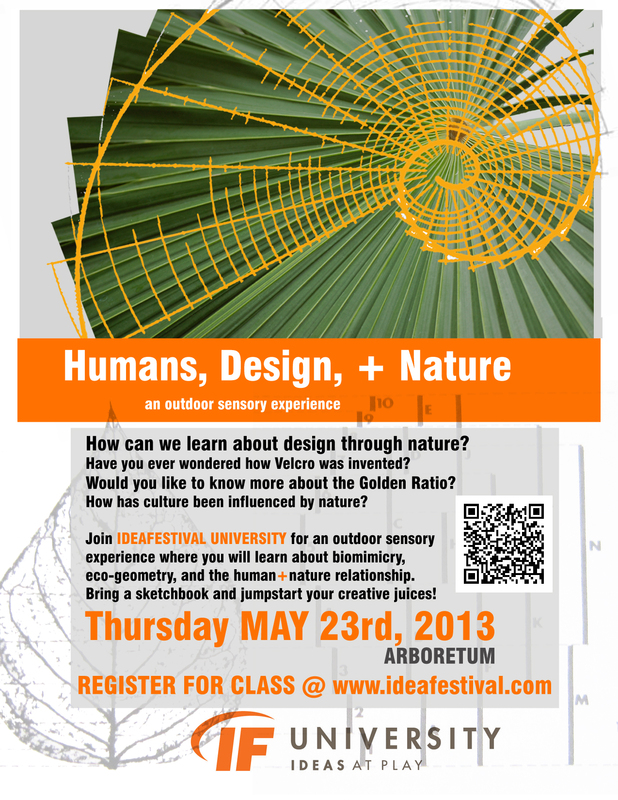 Due to some short notices, IdeaFestival University and I decided to change the date to MAY 23rd! This is a little less than a month from now!